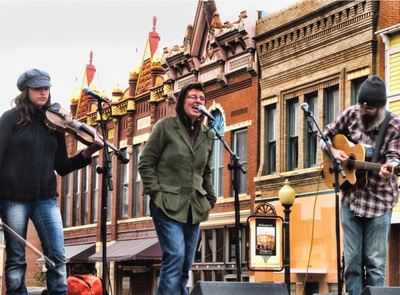 In Guthrie you will find a thriving community of diverse artists, artisans and craftsmen living and working. 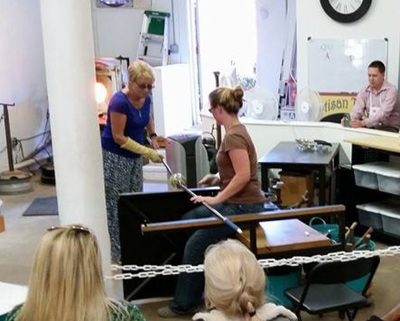 Talented artists from boot makers to fine artists, glass blowers to furniture makers, performing artists to authors, film makers to music promoters choose Guthrie as their home. 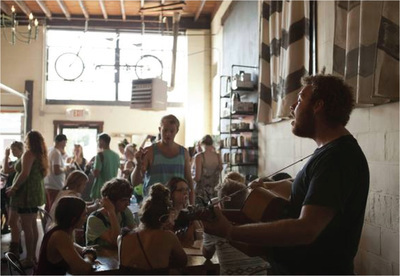 The beautiful downtown lends itself to events, festivals, gallery spaces and unique shopping year round. 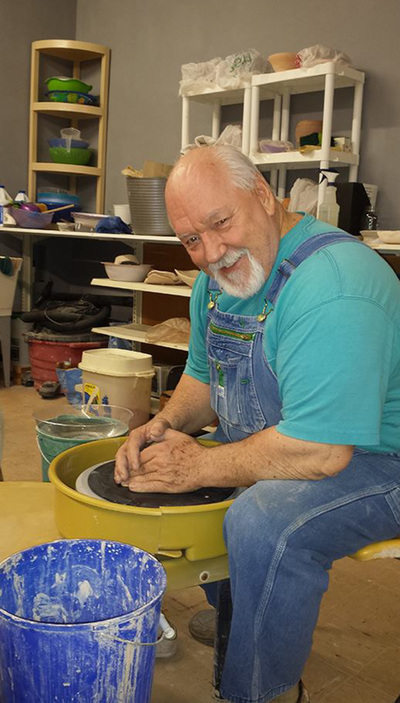 The Arts in Guthrie Arts District has anything you might be looking for. 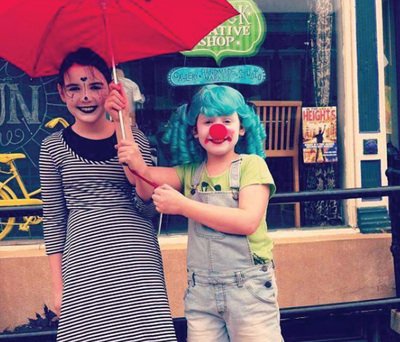 Come and see! 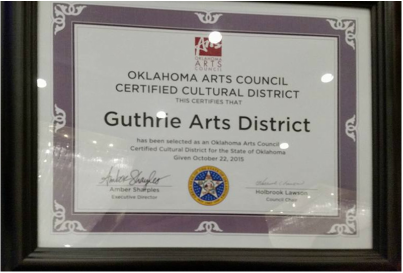 Guthrie now has the honor of having one of Oklahoma's first State Certified Cultural Arts Districts. 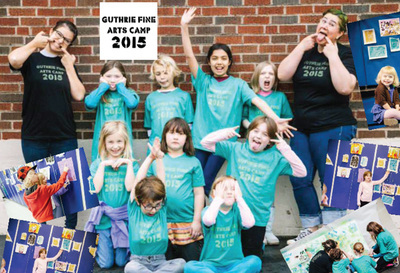 Wanna know when the next arts event is happening in Guthrie? You are in the right place. Click below. 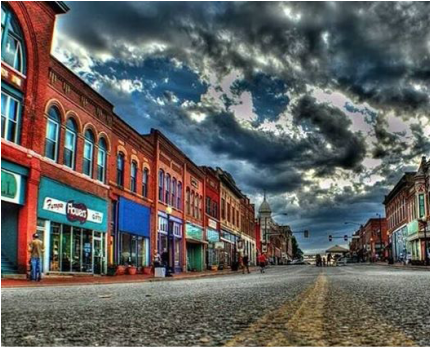 Guthrie, OK is located North of the Oklahoma City metro area. It is not as far as you think. In fact, if you live in OKC and are willing to drive to Norman, it would probably be nearly the same distance to Guthrie. 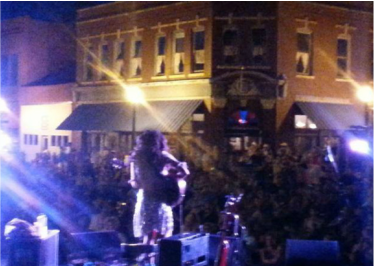 We invite you to experience Guthrie for yourself. Thanks for you interest in TAG. 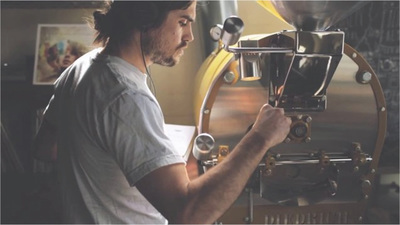 ​Please drop us a line if you have any questions, want to get involved, or tell us about yourself.